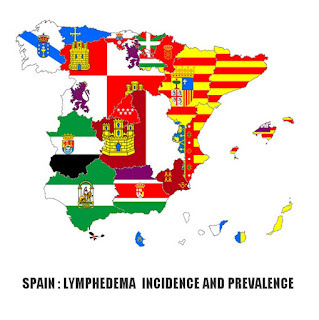 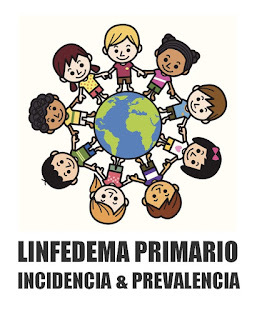 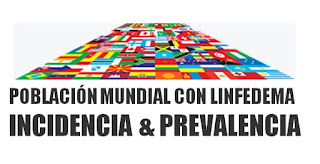 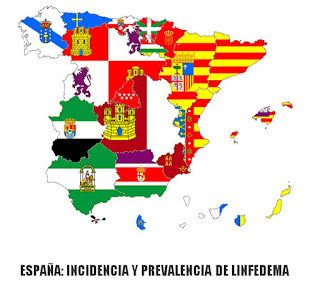 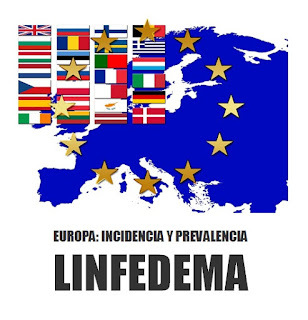 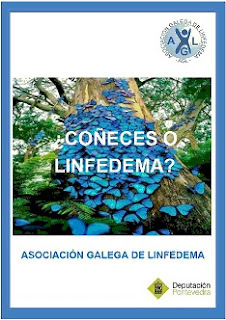 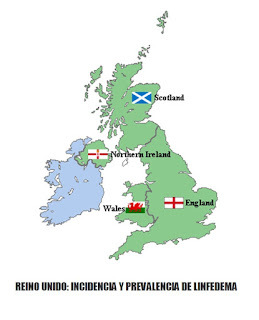 Asociación Galega de linfedema, lipedema, insuficiencia venosa crónica y otras patologías: LYMPHEDEMA-LYMPHOEDEMA / ANNIVERSARY COMMEMORATION OF AN EXTRAORDINARY HAPPENING / MODERN MEDICINE FINDS NO SCIENTIFIC EXPLANATION AND THE VATICAN DECLARES IT A MIRACLE. 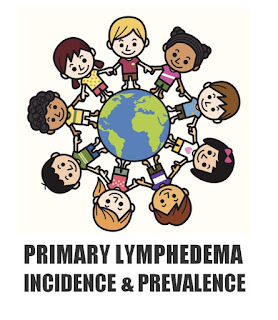 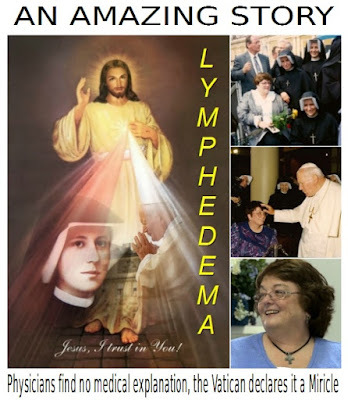 LYMPHEDEMA-LYMPHOEDEMA / ANNIVERSARY COMMEMORATION OF AN EXTRAORDINARY HAPPENING / MODERN MEDICINE FINDS NO SCIENTIFIC EXPLANATION AND THE VATICAN DECLARES IT A MIRACLE. 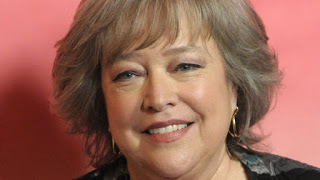 Read this article in Japanese further down the page. 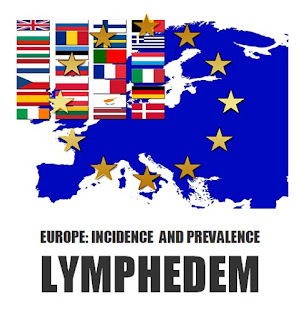 Although science forecasts for the near future, great breakthroughs toward resolving lymphatic diseases, to this day no definitive treatment is known. 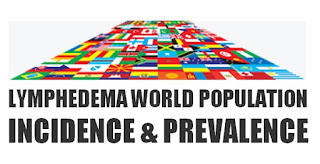 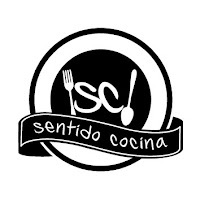 Surprising is therefore, the following facts that once drew worldwide attention. The event occurred on the 30th April 2000, when by mediation of Pope John Paul II, the Vatican canonized Blessed Faustina, recognizing in this way too, the supernatural cure of a person with Lymphedema. 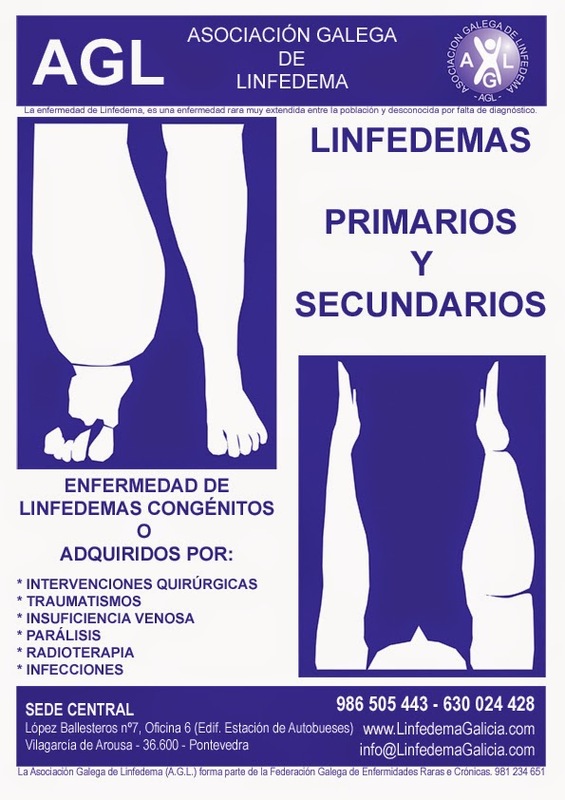 The case of the North American lady Maureen Digan, born with Primary lymphedema (Milroy Disease), was accepted after the recognition of 5 independent medical specialists, and several years of intense ecclesiastical research, as something inexplicable to science, and miraculous for the church.